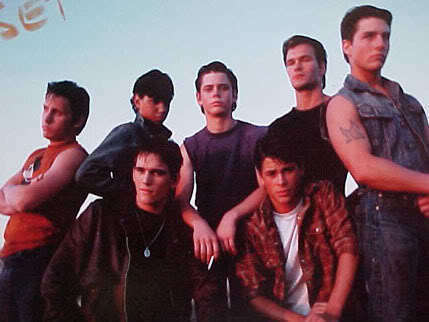 the outsiders. . Wallpaper and background images in the The Outsiders club tagged: ponyboy. The gang's all here! That's great, luv the pic!